Tuesday, Jan. 22, 2019, 3:30 – 5 p.m.
Today, Okinawa is neither a colony of the U.S. or Japan, nor is it an equal part of the Japanese state. It hangs ambiguously in a liminal space between sovereignty’s absence and presence. Is there an alternate path to giving equal (political) voice to Okinawa that doesn’t force intelligibility through the channels of the nation-state system? Shimabuku explores how life and language, in the liminal space before sovereign power, can perhaps re-define our notion of the political itself. Annmaria Shimabuku works at the crossroads of Okinawan literature, postcolonial Japanese studies, and literary/political theory. She is Assistant Professor of Japanese Studies at New York University. 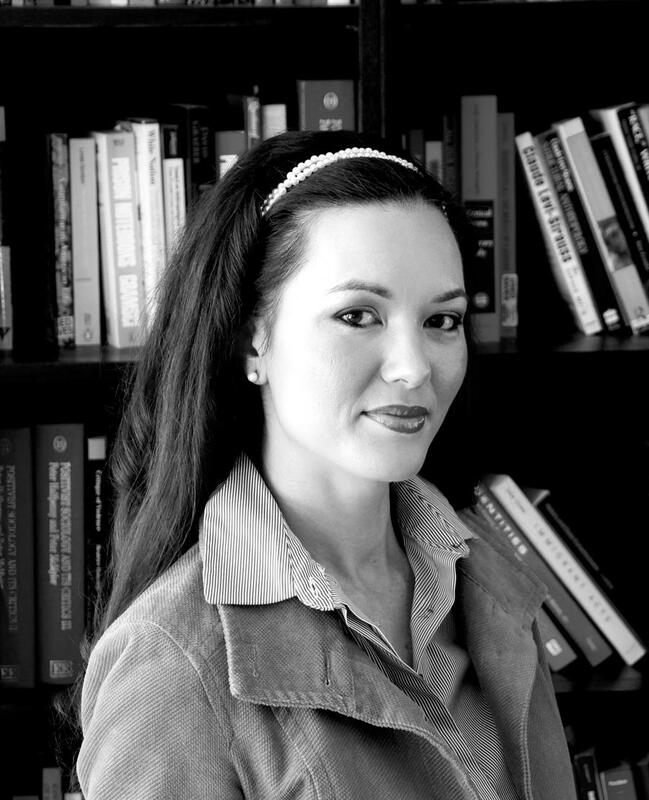 Prior to NYU, she was Assistant Professor of Comparative Literature at UC Riverside. She finished the Ph.D. program in Sociology ABD at the University of Tokyo and earned her Ph.D. in Japanese Literature from Cornell University. She is active in forming connections between the Okinawan community in the U.S., Okinawa, and globally and publishes in English and Japanese.